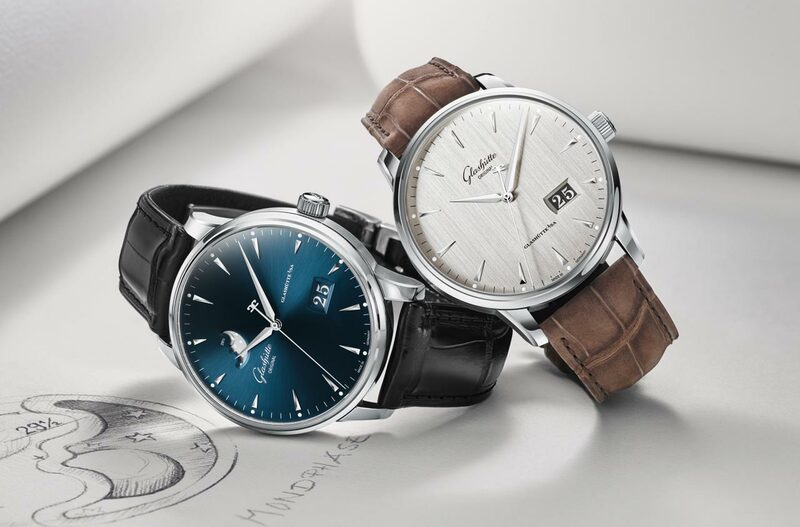 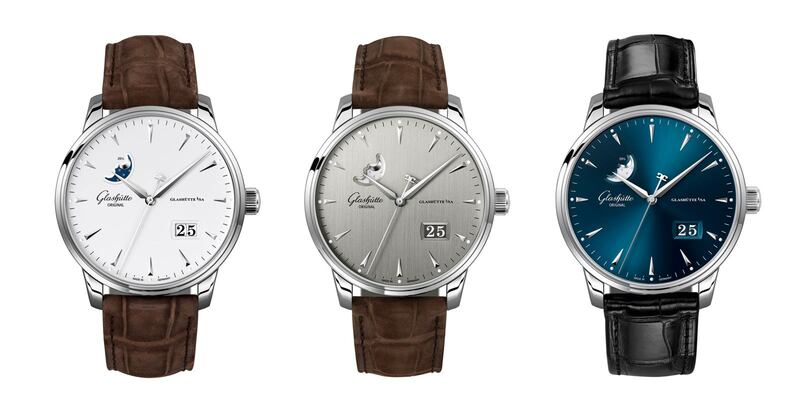 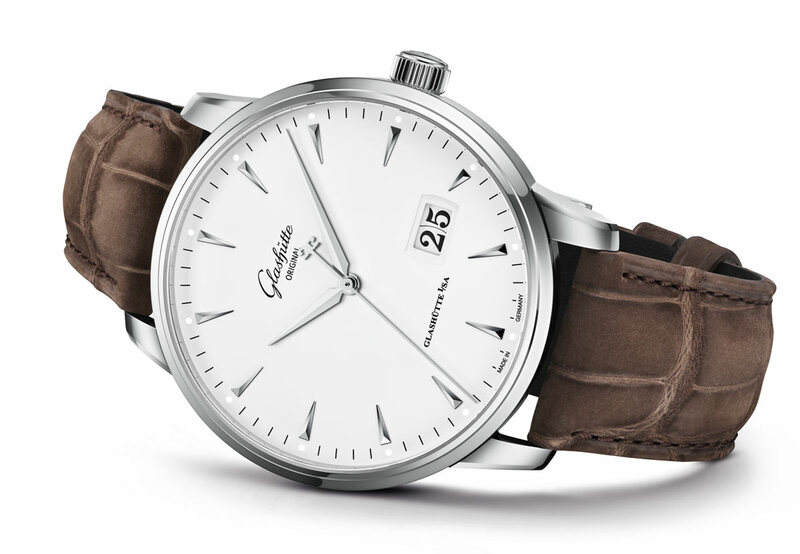 As the name suggests, the Senator Excellence line by Glashütte Original makes no compromises in terms of quality, combining the highest technical standards with classic and timeless design. 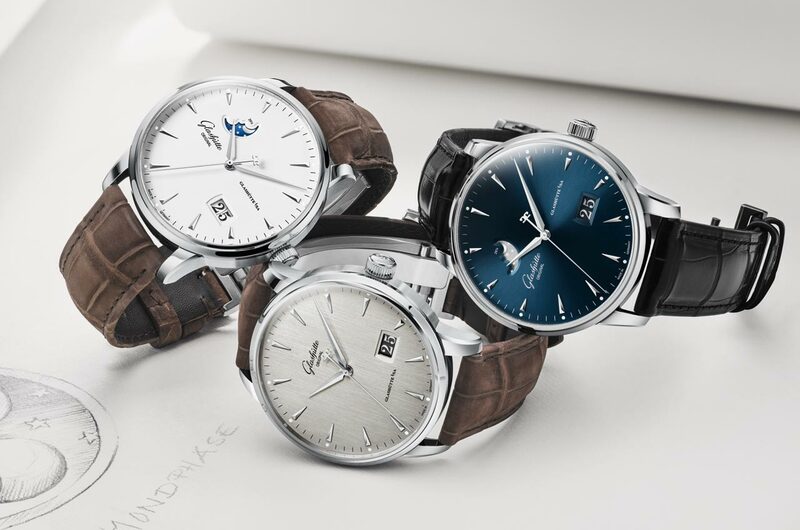 At Baselworld 2018, the German brand presented the newly revamped Senator Excellence Panorama Date and Senator Excellence Panorama Date Moon Phase, two models that are now available in blue, silver grey and white with slightly bigger 42 mm stainless steel cases. 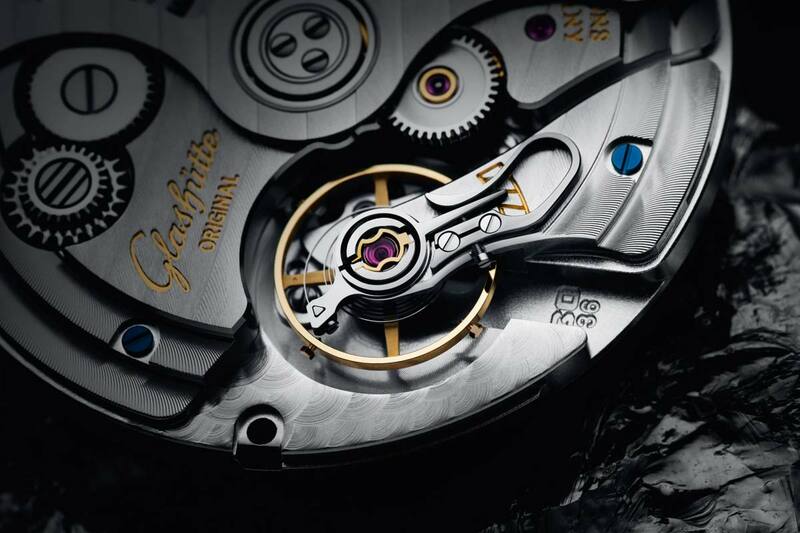 The beautiful clean dials are the result of a galvanisation and finishing process performed in Glashütte Original’s in-house dial manufactory in Pforzheim. 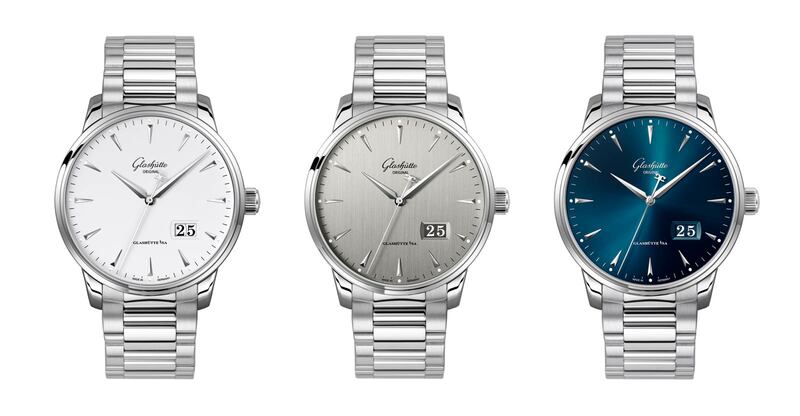 The galvanic blue dial features a refined sunray decoration, the galvanic silver-grey dial is enhanced by a delicate vertically brushed finish while the lacquered white dial version is characterized by a smooth matte look. 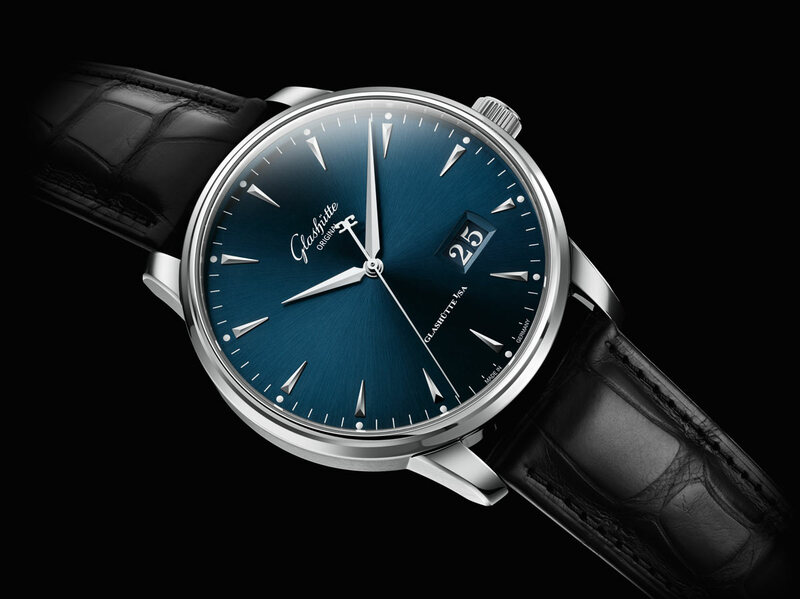 White gold indexes and colour-matched sword-shaped hour and minute hands complete the overall harmony of the dials. 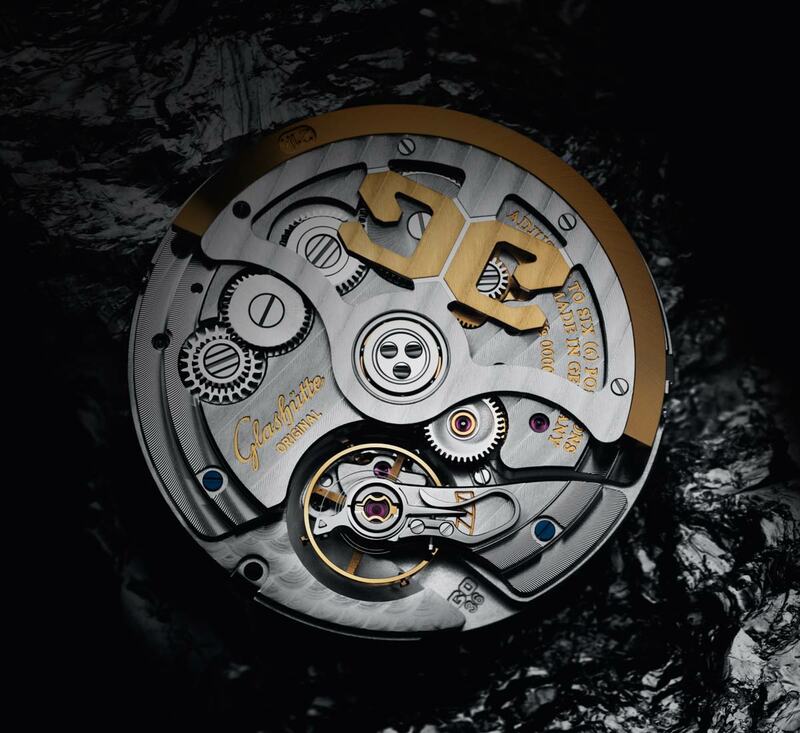 Beating at 4 Hz (28,800 vph), the self-winding Calibre 36 – here in versions 36-03 with the Panorama Date and 36-04 with the Panorama Date and moon phase – guarantees exceptional accuracy and stability thanks to the innovative silicon spiral and the single spring barrel ensuring a power reserve of more than 100 hours. 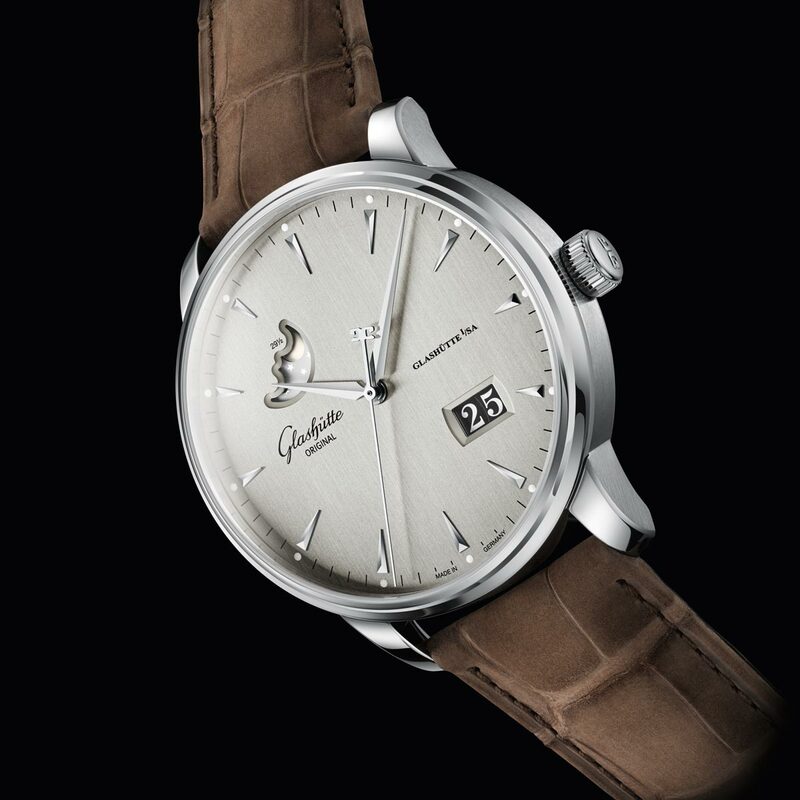 The letter Q engraved on the case back and the individual examination certificate testify the first-rate standard of quality of the watch with respect to stability, running time, precision and aesthetics. 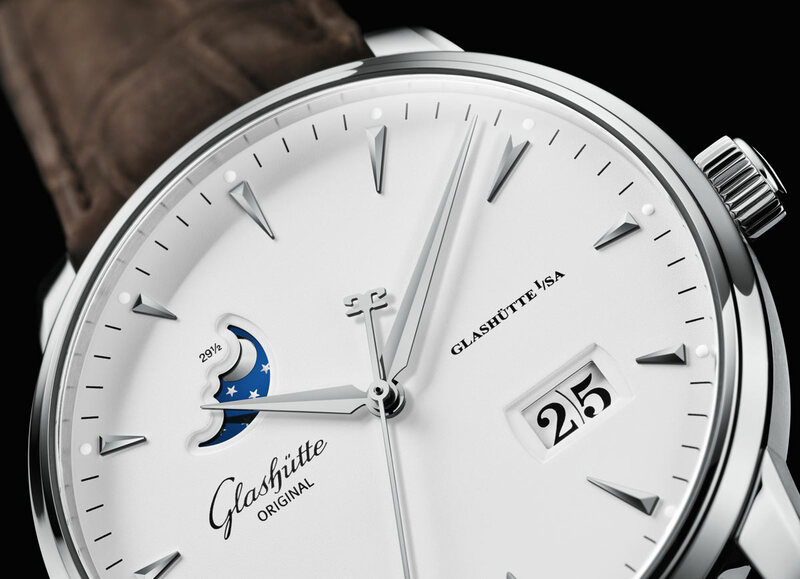 This article was first published in Time and Watches Magazine: Glashütte Original – Senator Excellence Panorama Date and Panorama Date Moon Phase. Thank you very much.